pain. This is the novel of our nepali society where pains and tortures is being prevailed from last 250 years. “Sakas” is the tale of ordinary people who are being affected by conflicts, politics, governmets and so called rulers from the time immemorial. 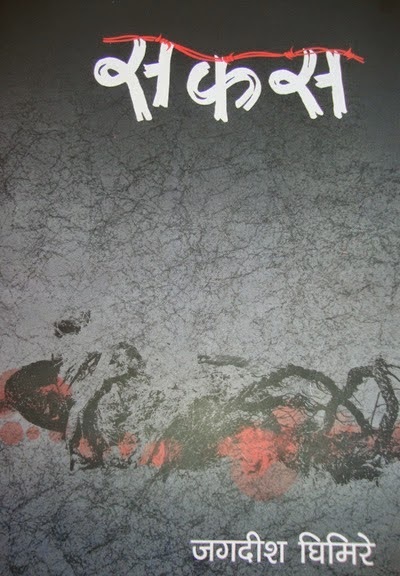 Listen Nepali Novel by Jagadish Ghimire on the voice of Achyut Ghimire.